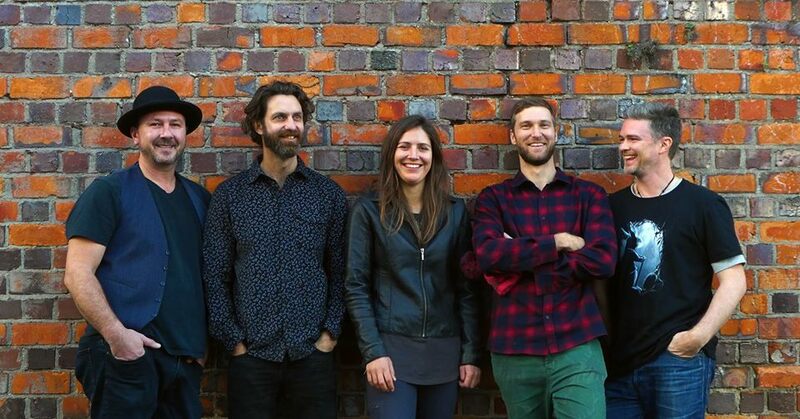 Skylark is a 5-piece Auckland based band blending elements of rock, blues, world and roots music. Their live show will take you on a aural journey from introspective atmospheres to rocking grooves, sure to have you on your feet. The Skylark project began at a summer festival in 2017 when all 5 members ended up in a jam session too good to let pass by. Their unique sound features the African Ngoni a 10-string instrument, traditional western and African percussion blended with the good old 6 string and bass. 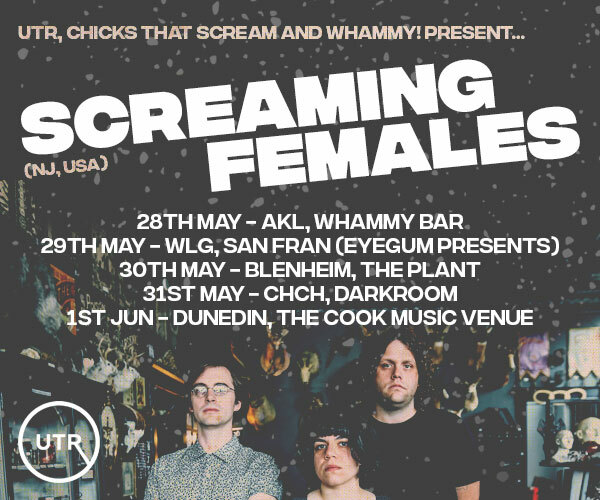 The challenge is trying to give their sound a genre…Come and shake your booty at The Portland Public House in Kingsland on Thursday the 8th of November and you can decide for yourself! With support from musician and writer Dave Alley, another genre defying artist whose mostly acoustic guitar based music stems from roots, world, blues, rock, reggae, funk, folk and south pacific styles. What you will get, is good music.